Indow’s premium Museum Grade inserts are interior storm windows that provide window UV protection to prevent wood floors, furniture and artwork from fading, saving you the cost of replacing damaged items. They block 98% of the radiation coming through your windows, while providing the comfort and energy savings of Standard Grade. Museum Grade inserts press into the interior of your existing window frames to block damaging UV rays without altering your windows. Nominal 1/8“ thick acrylic glazing that’s visually identical to Standard Grade. Edged in Indow’s patented silicone compression tubing. Made in three different colors - warm white, brown and black. Available in custom shapes like arches and rounds. Museum Grade solar window inserts blend into the surrounding window frame, preserving the look of your original windows while also protecting what’s inside the room from damaging UV rays whether it’s furniture, artwork, photographs, books, wood floors or panelling. If you’re trying to block UV light in a commercial setting, please visit our commercial page. As much as 6% of all sunlight is damaging UV rays. Museum Grade filters out 98% of damaging UV radiation. Independent testing shows virtually no reduction in UV filtering over a 15-year period. Explore complete performance data here. 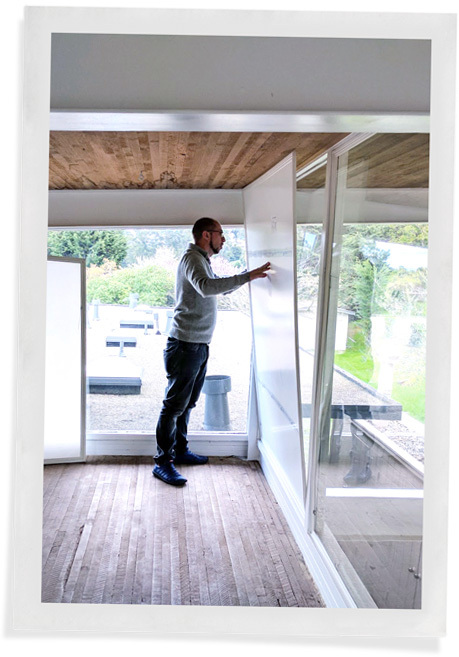 Partners Cord and Alonso, who live in the famed Case Study House #26 in California, purchased Museum Grade inserts to protect their art collection from intense sunlight. Because they care about their home’s interior preservation, window inserts were the answer. “I am amazed at how well they fit in and how easy it was to install them,” Cord said. 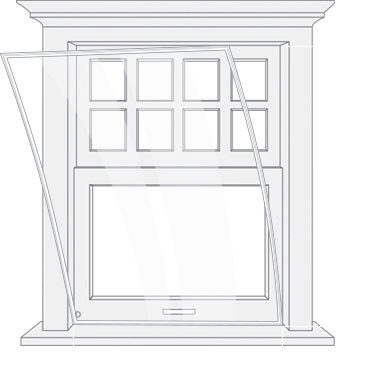 Every insert is custom made using our laser measuring system to ensure a precise fit in your window frames. To protect your home and possessions from damaging UV rays, get a free estimate for Museum Grade solar window inserts today. 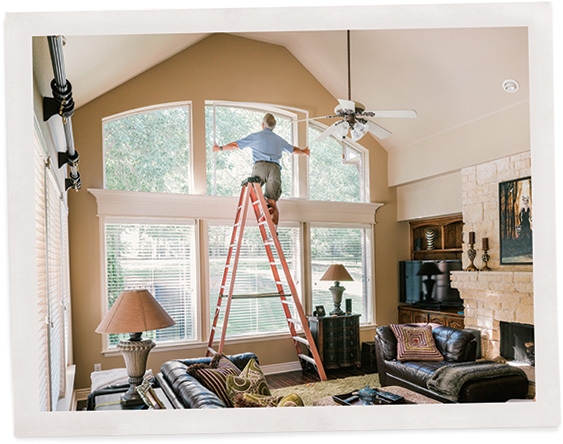 Consider the cost and distruption of replacing your windows. 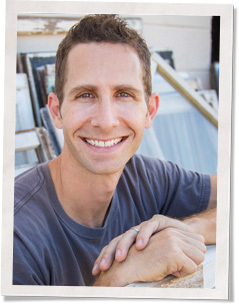 The national average for a vinyl window is $66-$87 per sq ft and wooden incased windows average $71-$109 per sq ft.
*Local authorized dealers may charge a measurement and installation fee. Sales tax may apply.